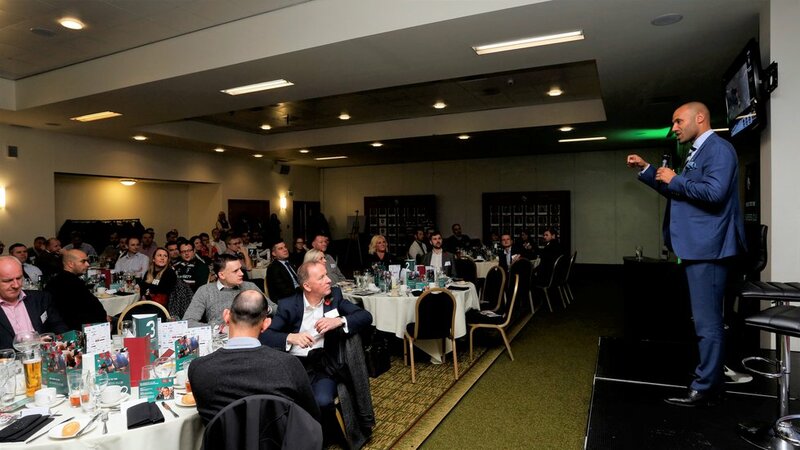 More than 100 business leaders and individuals enjoyed a special networking event at Welford Road ahead of Tigers’ Premiership Rugby Cup fixture against Sale Sharks. At the first Business Club event of the year, guest speaker and former Tiger Leon Lloyd entertained fans hosting a Q&A session and sharing insight into life after rugby. 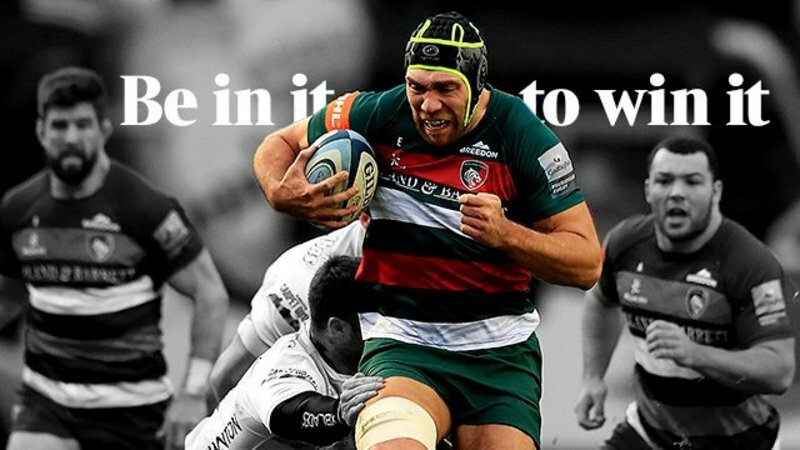 Lloyd, who scored 84 tries in a Tigers shirt including two in the European Cup final in 2001, is now a successful businessmen and works with athletes to prepare them for the next steps once their career on the pitch has come to an end. 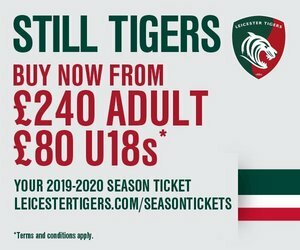 Supported by club partner Mattioli Woods, the Business Club welcomes members to Welford Road to hear from a number of guest speakers throughout the season, as well as enjoy a two-course meal and the opportunity to network with like-minded businesses. The most recent event invited guests to enjoy Tigers' evening kick-off and hospitality in the club’s Honours suite in the Holland & Barrett Stand. 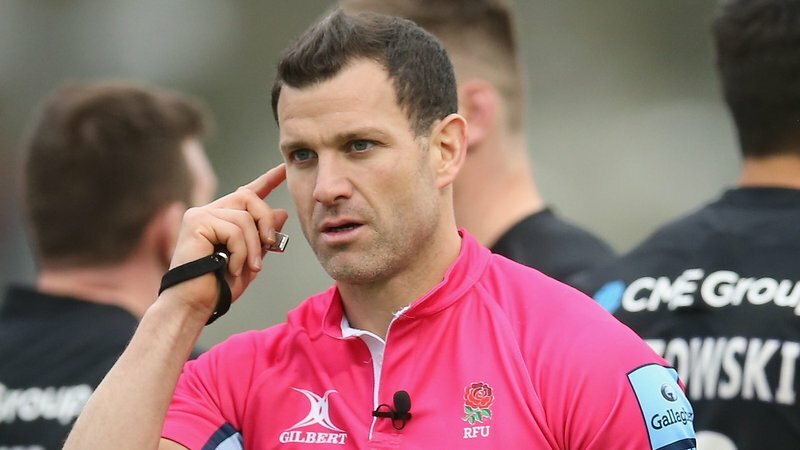 Leon talked about his time in rugby linking to how it has not only shaped his own path, but is also now helping him to prepare professional athletes with the skills they need once they’ve hung up their boots. 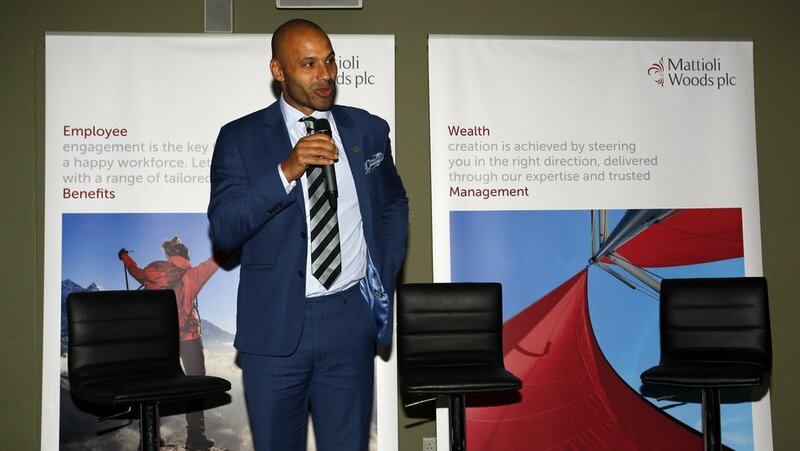 Talking of the comparison between rugby and the business world, Lloyd shared insight into how understanding various roles can help to breed success and that the dedication to learn new skills, new perspectives and embrace new opportunities are tools that can grow individuals and businesses. 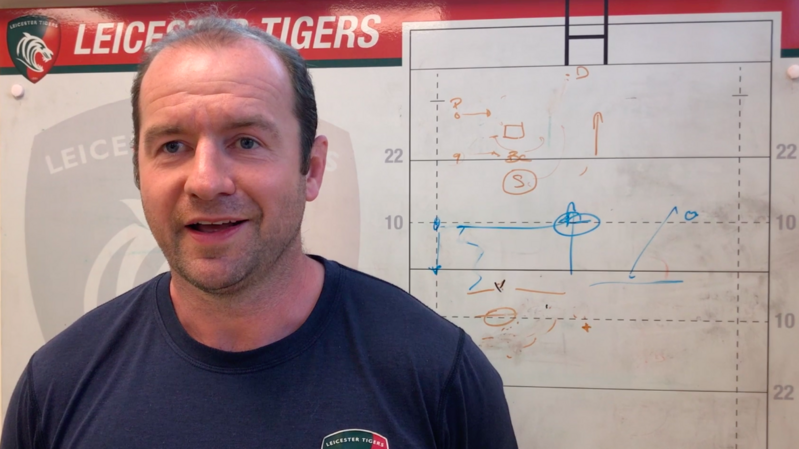 The former wing also talked about his playing days recounting the famous European Cup Final win and how he gave his man of the match champagne to teammate Graham Rowntree owing his own try to the loosehead’s efforts. The next business club welcomes guest speaker Ant Middleton on January 22 as well as an invitation to the final Business Club event of the year on April, 3.